Blu Sleep Products, the leading specialty mattress and pillow manufacturer, has unveiled a line of mattresses designed to coordinate with its popular Nature Collection of pillows. The five-mattress collection features memory foam, gel and the company’s AirPod technology that adapts to the contours of the body to eliminate pressure points and motion transfer. The Nature Collection is Blu Sleep’s first venture into the popular bed-in-a-box category and will allow the company to address the growing e-commerce channel. The new mattresses will coordinate with four of Blu Sleep’s top-selling pillows – Aqua Gel, Ice Gel, Bio Aloe, and Vitality – to provide a coordinated sleep experience for consumers and to streamline the sales process for retail sales associates. 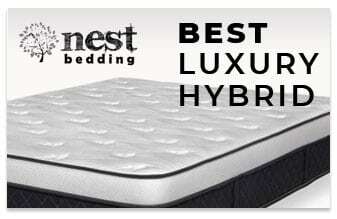 Available in five different profiles, the Nature Collection is priced to retail from $1,499 to $2,199. 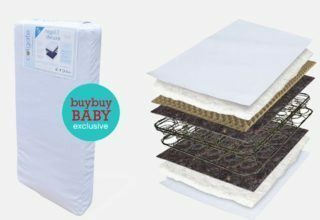 The 12-inch profile Vitality and the 13-inch Aqua Gel mattresses offer a plush feel, while the 11-inch Bio Aloe and the 13-inch Ice Gel deliver a firm feel. The 10-inch profile Cool Blu is designed with a medium feel. 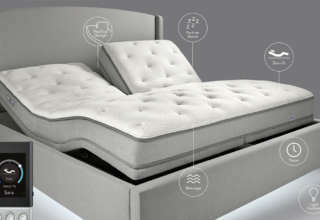 All of the mattresses are constructed with Blu Sleep’s Italian, water-expanded memory foam or 100 percent foamed gel. 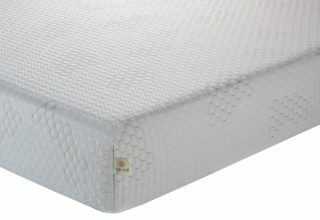 Each of the Nature Collection mattresses can be drop shipped, a feature requested by Blu Sleep retailers. 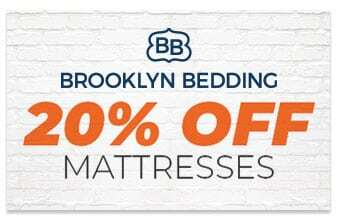 The collection also gives Blu Sleep’s retail partners the opportunity to warehouse the product for consumers interested in cash-and-carry options. Since introducing its first pillow more than a decade ago, Blu Sleep Products, a specialty sleep manufacturer with U.S. headquarters in Pompano Beach, Fla., has built a collection of 20 different pillows, including essential oil infused foam, washable memory foam, water expanded memory foam and foamed gel. Blu Sleep’s European engineered Italian foam pillows and mattresses are made with distinctly unique materials and essential oils offer exciting colors, optimum air-flow and comfort levels, high densities, and quick responsiveness. 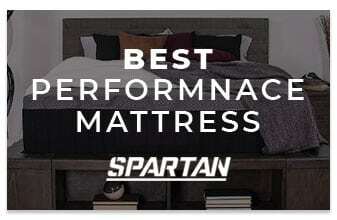 With these advanced qualities, Blu Sleep is providing retailers affordable, yet superior, quality products with excellent profit margins. Over the past decade, Blu Sleep has built a reputation of marketing unique lines such as the Nature Collection, Wellness Collection and Foamed Gel.